Hi Carlos, we are happy that you will be joining the cause. We believe you are in the Tampa/St. 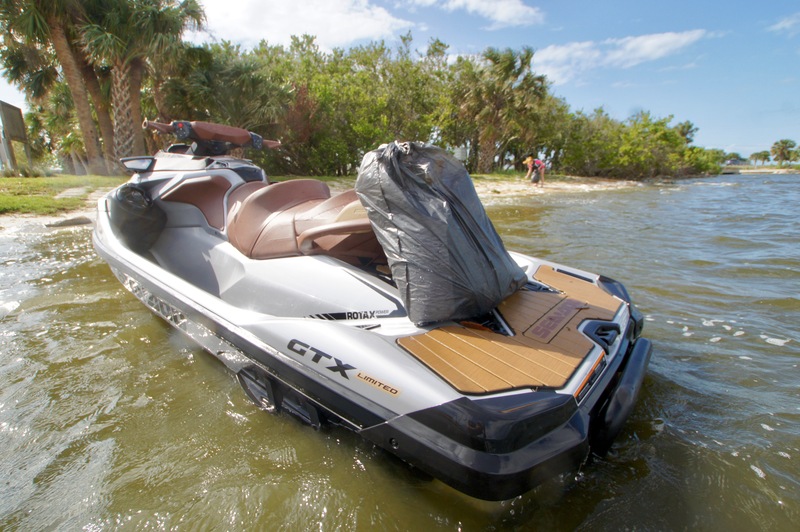 Pete area so all you have to do is show up at Maximo Park with your watercraft between 8-9. 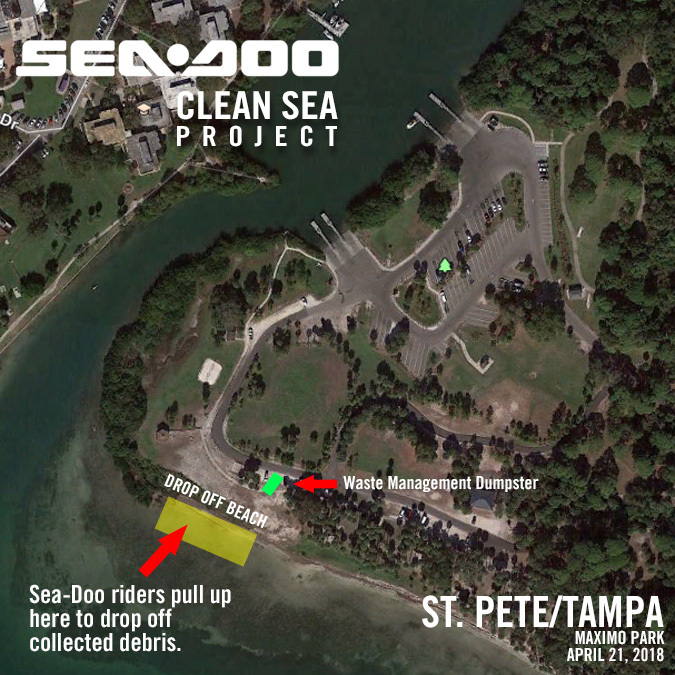 Ms Ashley Sponaugle is our St. Pete Clean Sea leader and she will be handing out the trash bags, gloves and Clean Sea Project cap at the boat ramp. She will be wearing a bright yellow Sea-Doo shirt. 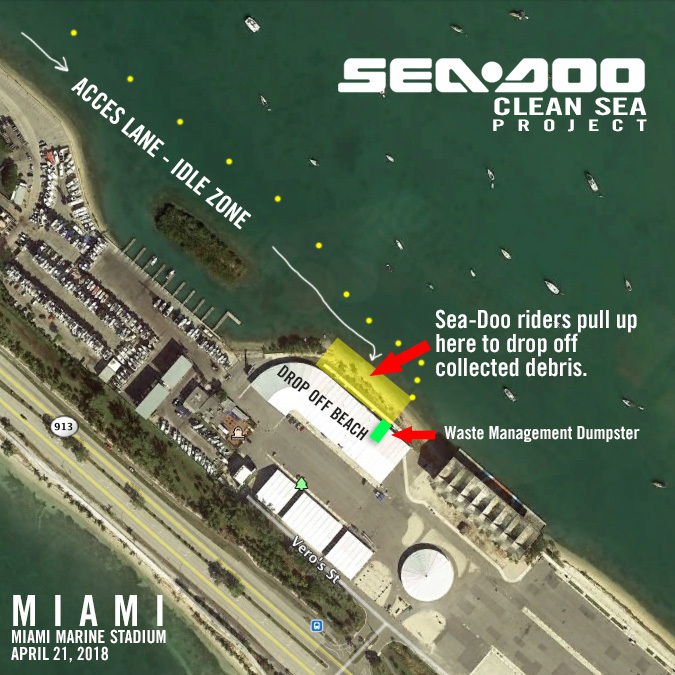 From there we encourage you to scour the shorelines of the area islands and causeways collecting trash then bringing it back to Maximo between 12-1 to dispose of it in a trash dumpster.